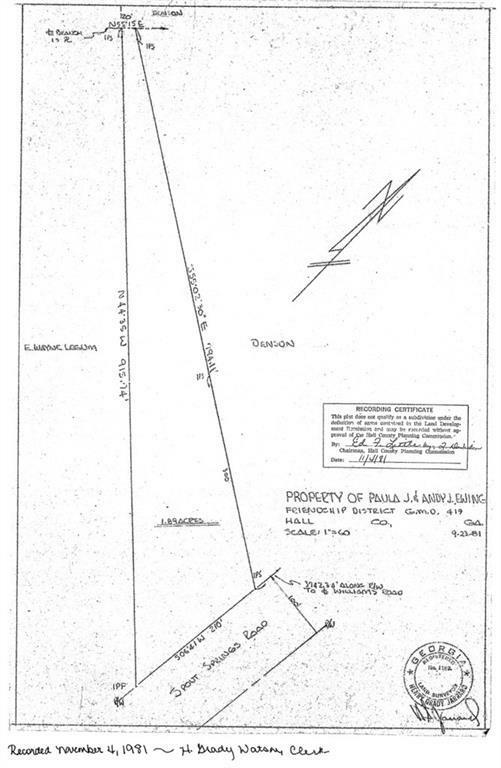 Potential Commercial-1.89 ac & house! 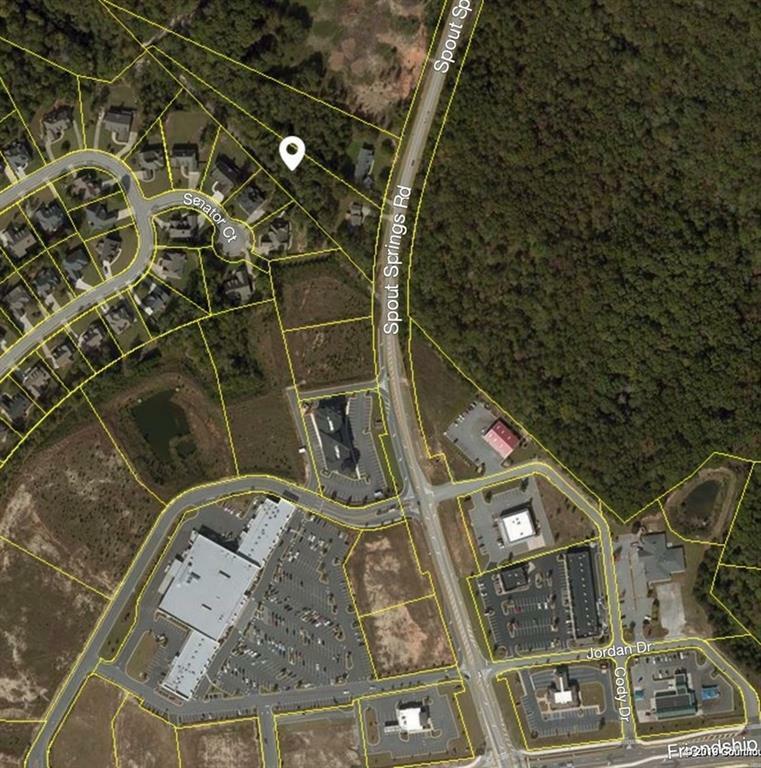 Fast growing area at major shopping (Kroger and Publix), dining, retail & NEGA Hospital near the intersection of Friendship Rd & Spout Springs Road. Newer interior/exterior paint, roof, back decking, HVAC & water heater. Mud room off extra large garage w/8 foot door. Owners suite w/private full bath. Beautiful cherry cabinets in kitchen. 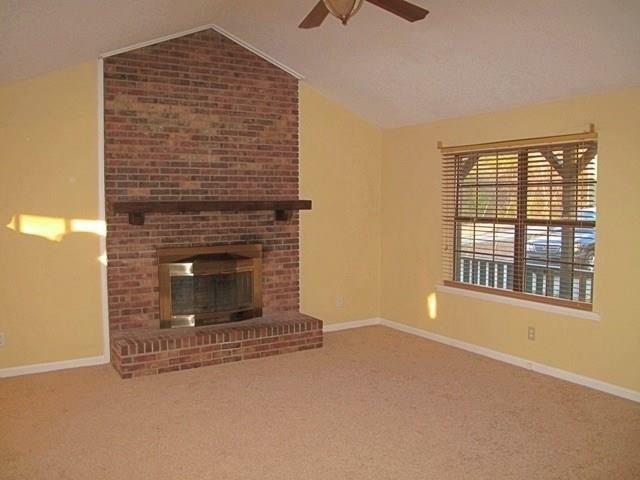 Open family rooms boasts of brick fireplace. Private back deck & rocking chair front porch overlooking large front yard. 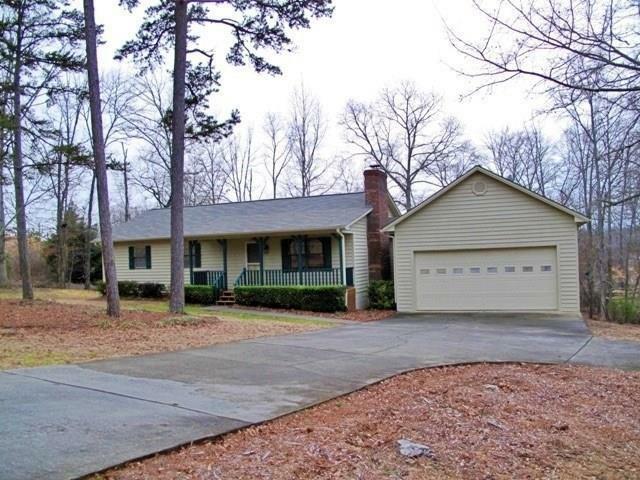 Excellent rental property or place to call home. 24 hours notice to show!